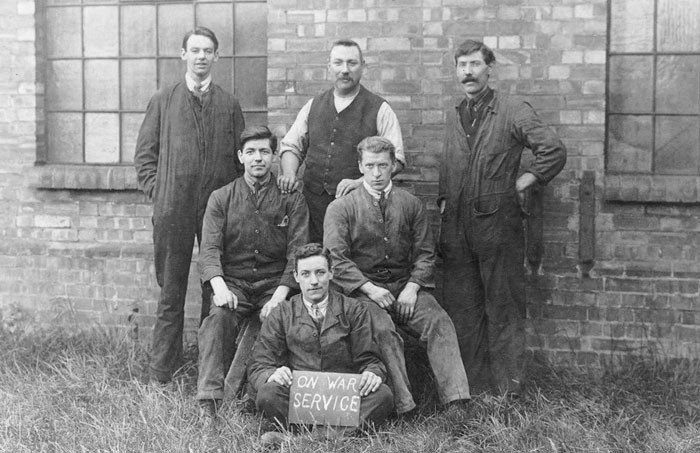 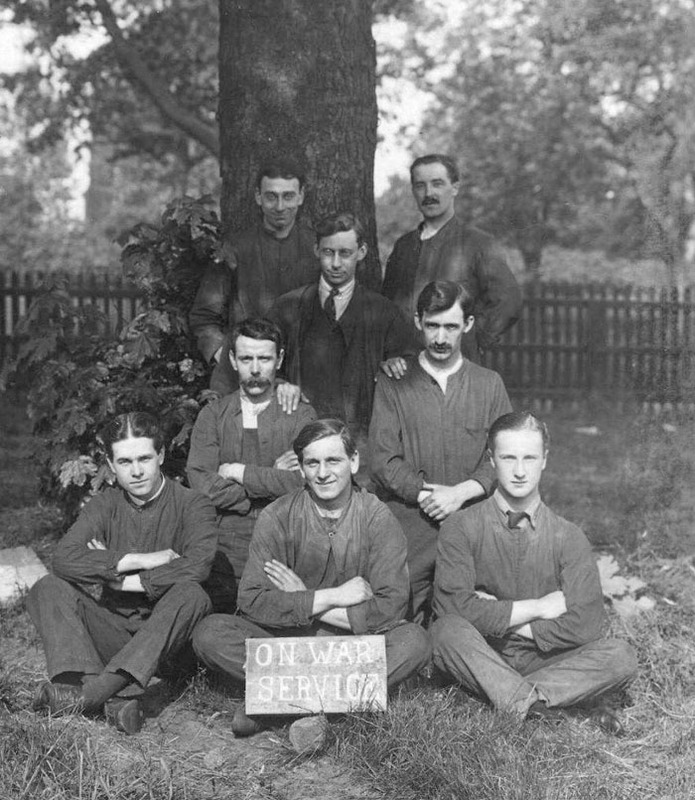 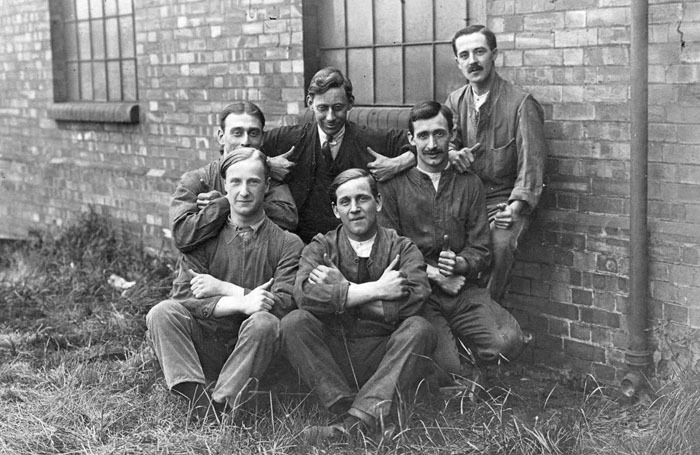 Workers from J P Halls and Sons who manufactured water pumps for ships and industrial use . 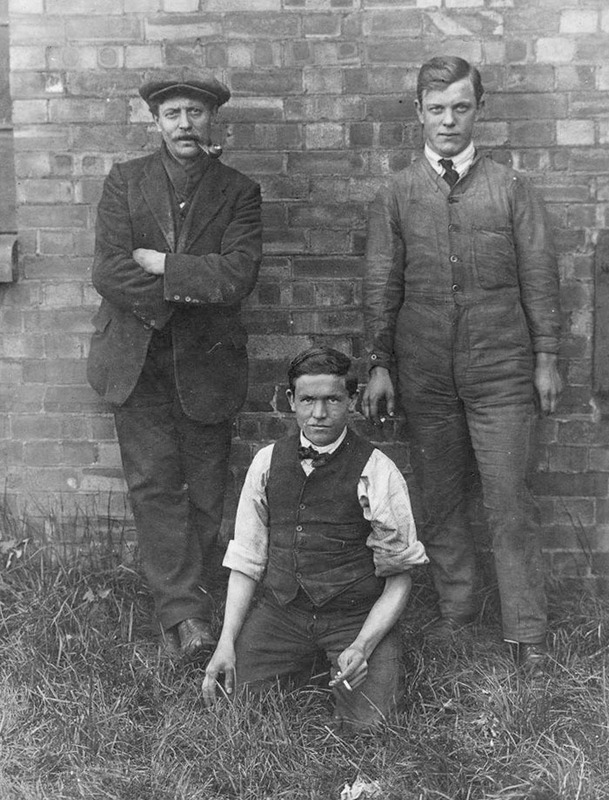 The company was started in Wallsend, Newcastle Upon Tyne by John Perry Hall and moved to Peterborough in 1893. 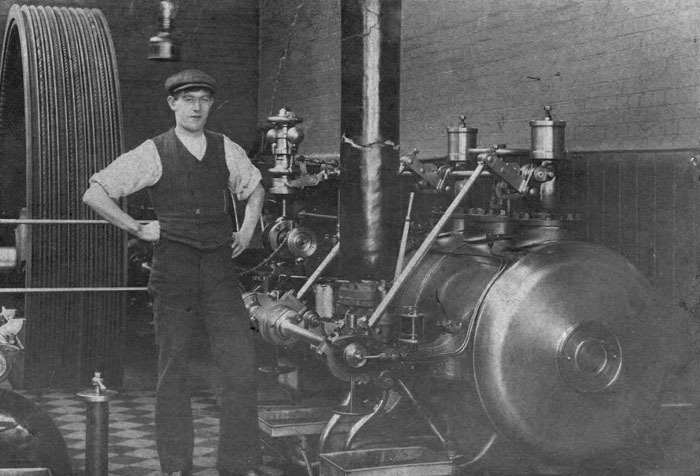 The factory closed in 1963 when Bennie Lifts bought the London Road / Queens Walk premises.